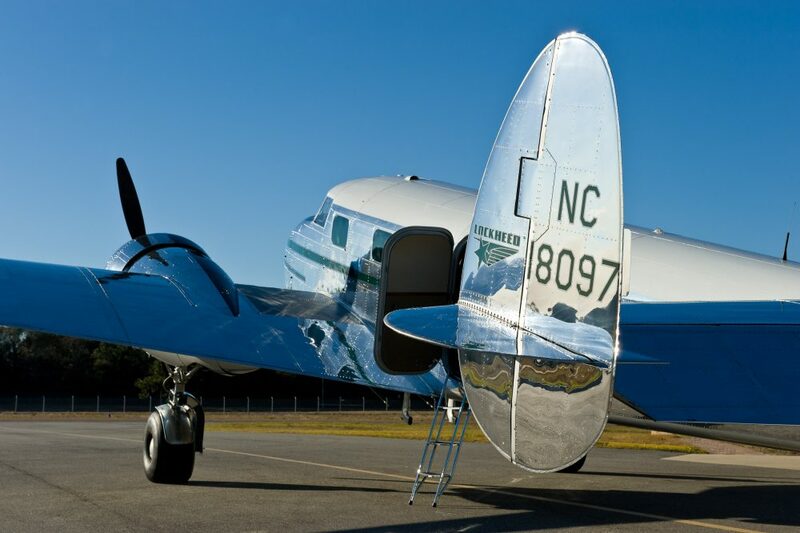 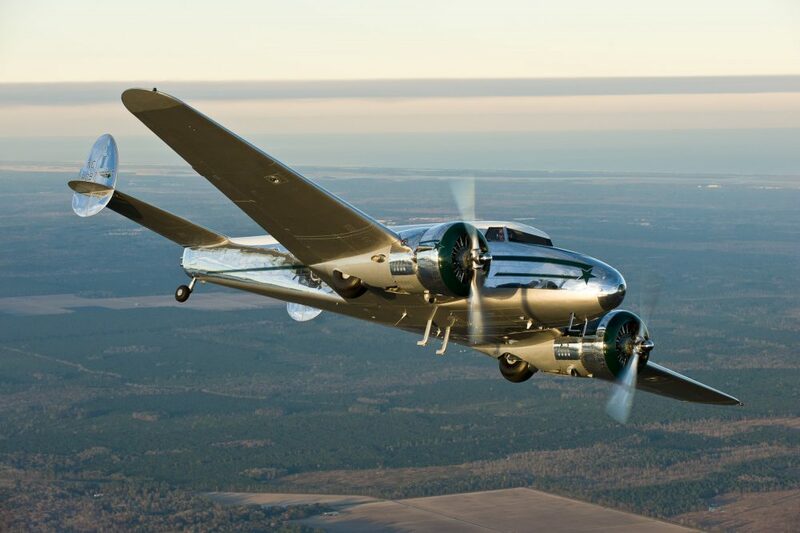 The Learjet of its day, NC18097 rolled off the production line in 1938 among 130 Lockheed 12s to be built, and is one of the finest examples of the eight that are still flying today. 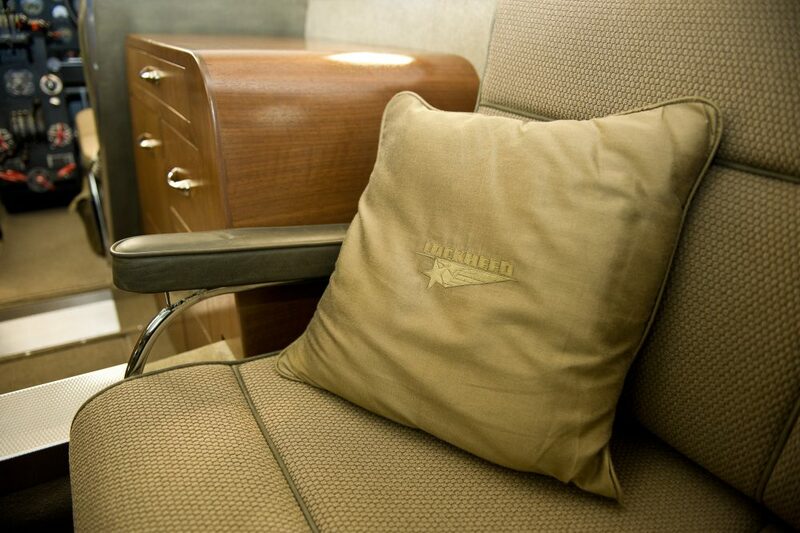 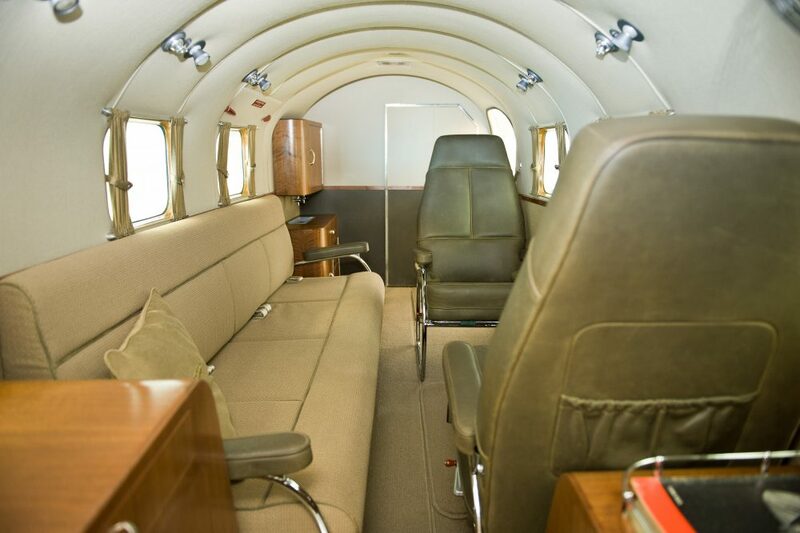 The cabin is plush and the cockpit is loud, thanks to two Pratt and Whitney R-985 radials. 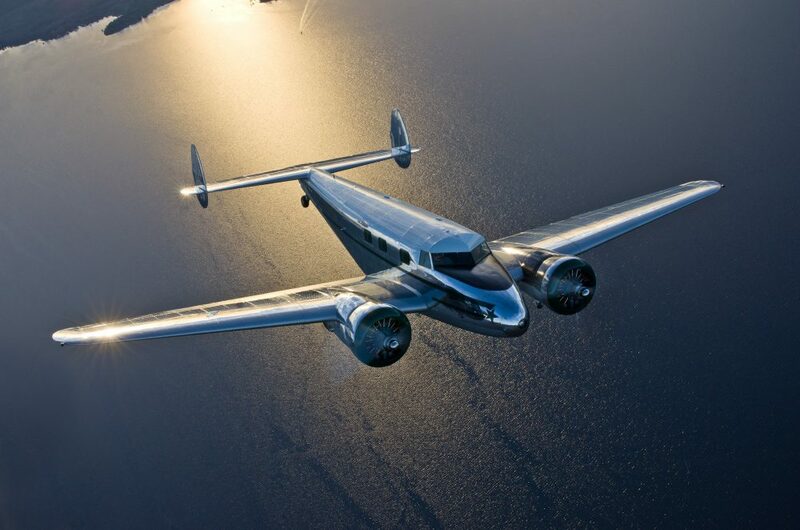 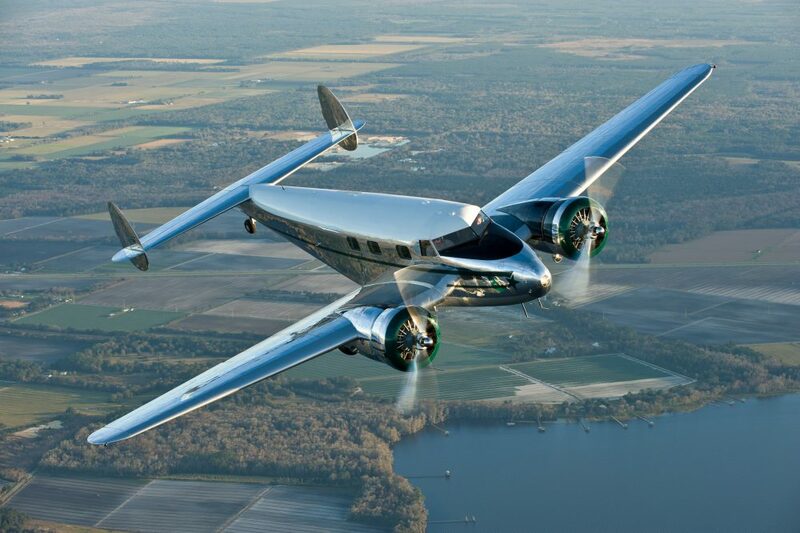 We were privileged to fly David Marco’s drop-dead gorgeous Electra Junior on one beautiful evening for a feature in the June 2014 issue of FLYER. 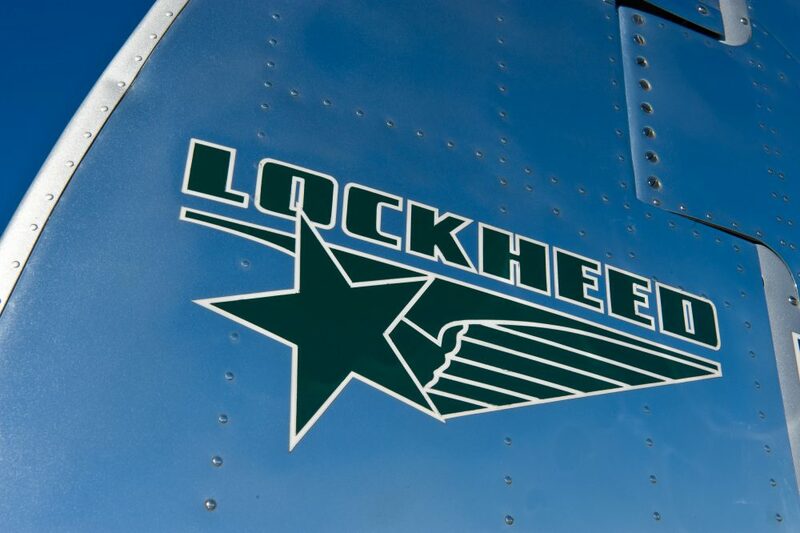 My Grand Uncle Robert Z. Peck flew a Lockheed 12 for Walgreens. 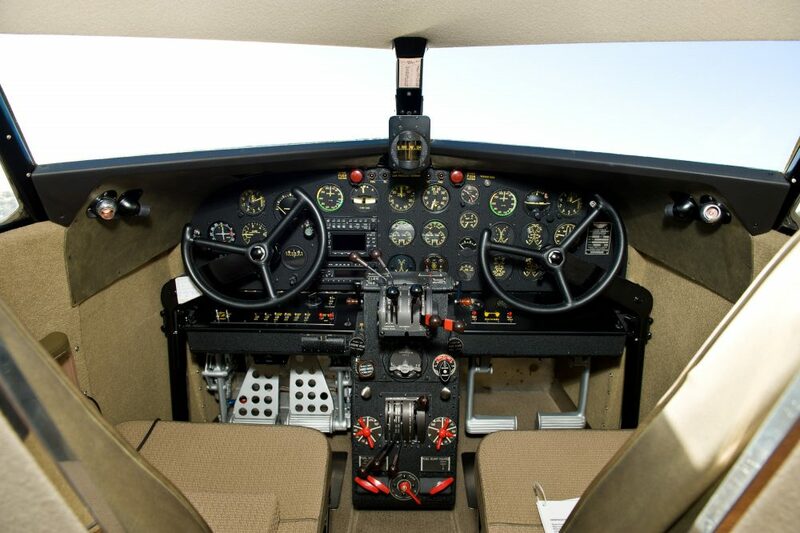 I have photo so I should be able to get theNC number.